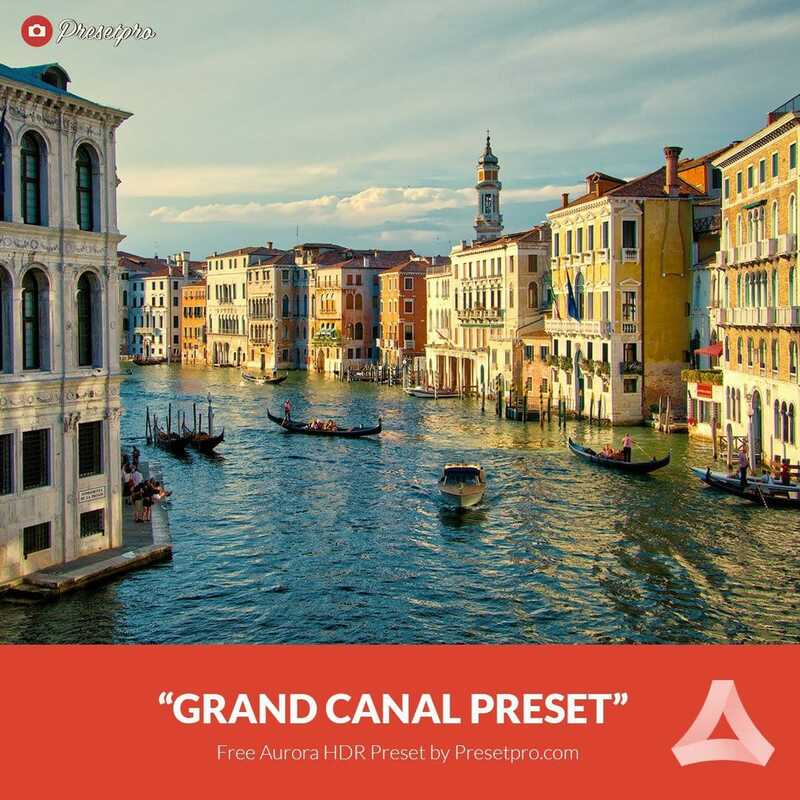 Free Aurora HDR Preset Grand Canal - Download Now! 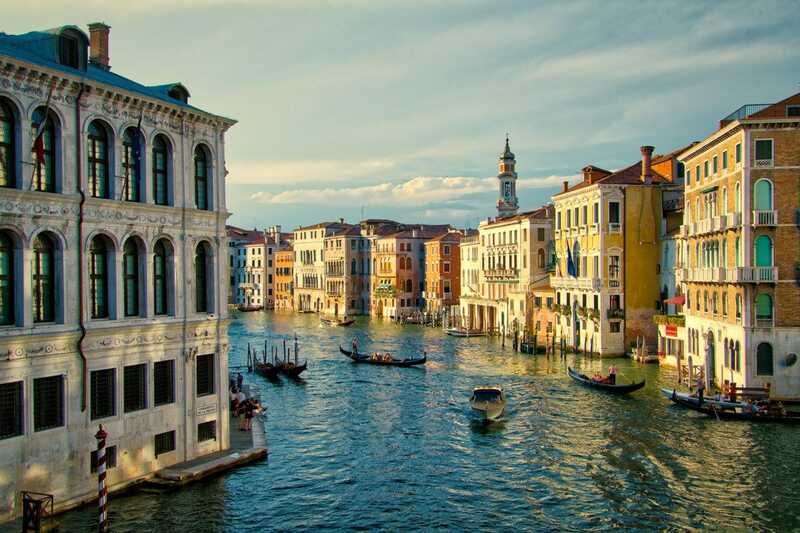 Download this Free Aurora HDR Preset “Grand Canal” compliments of Presetpro.com. 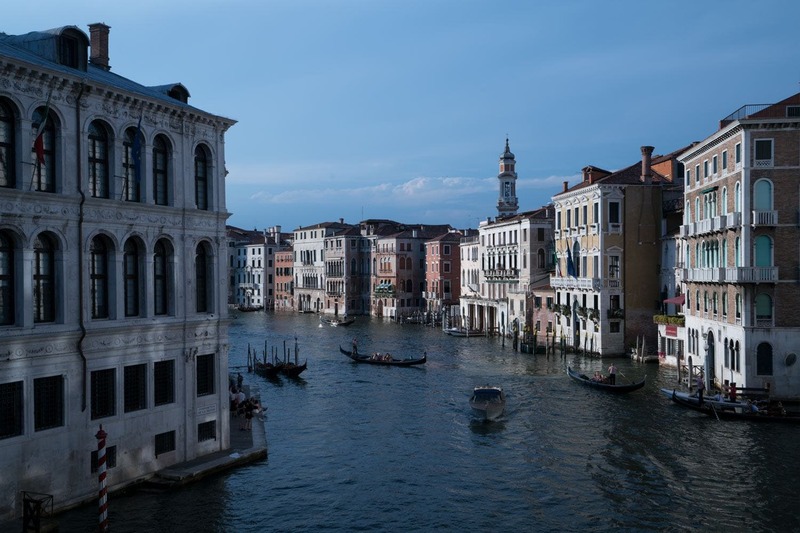 The “Grand Canal” preset includes dynamic base settings. This preset is perfect for all types HDR photography! Add some interest to your images with this beautiful one-click preset. Download and Enjoy! Have you tried Luminar Photo Editing Software? Click here!